Orlando ParkStop is now open! Welcome and thank you for visiting. 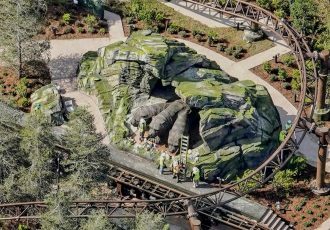 We’ll strive to keep you up to date with the latest Orlando theme park news, ride & attraction information, videos, and continuing theme park construction updates. 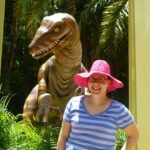 Some of you may know me from my blog, Alicia Stella’s Blogosaurus, where I’ve covered the Skull Island: Reign of Kong construction efforts for over two years, since the early days when it was just a pile of dirt behind Jurassic Park. 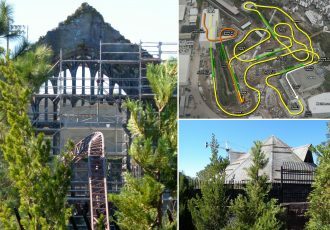 I’m taking my love of theme parks and my years of experience both working at, and visiting Orlando parks, and turning it into this brand new website! 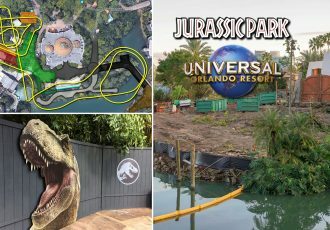 We’ll be covering all types of theme park news on the new site including new attractions, closures, updates, and special events for all Central Florida parks. 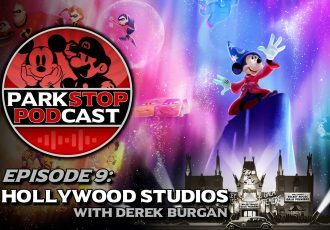 Theme park rumors and inside info, especially about what might be coming to the parks in the future, and of course extensive construction updates, will continue be my main focus. 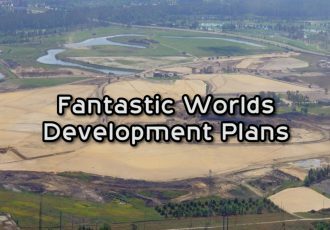 But in addition to reporting the news and covering the parks, this site will will also feature an ever-growing wealth of theme park tips, travel info, and a detailed vacation planning knowledge-base for all Orlando theme parks. These sections are only now getting started, but throughout the next few years it will be my goal to make them a treasure trove of theme park tips & tricks, and hopefully, they might even help a few folks out here and there. Thank you all for your support through my original blog and my YouTube Channel throughout the last few years! And welcome to the Orlando ParkStop!